Goshen Sustainable Development is a permaculture project anchored in a sense of community and solidarity. Goshen Farm is a social impact business. 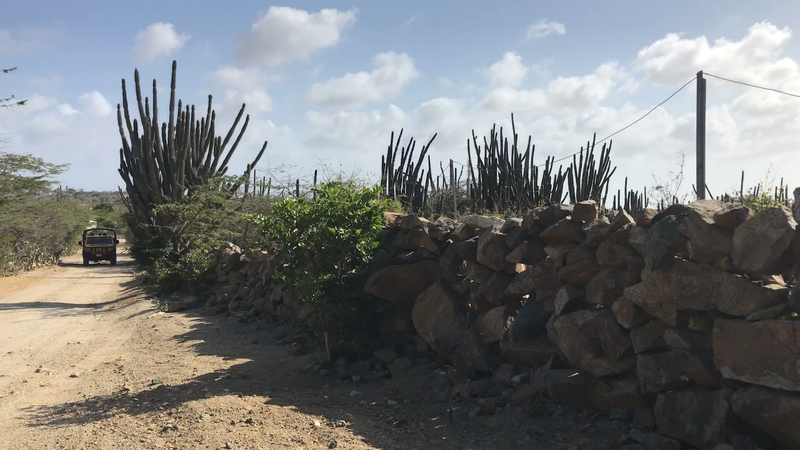 Our primary objective is to provide local, fresh and organic produce while serving a larger social impact purpose.The farm is located on the foothills of Alto Vista, which means high view, and there is a beautiful panoramic view of the west coast of the island. Goshen offers a unique tour called "Back to the Land Experience"; this unique tour features a perfect combination of a visit to a historic country estate and working farm, combined with a “Farm to Table” cooking experience. You can enjoy a fresh and organic Goshen Smoothie, while learning to cook a local dish, followed by dinner at sunset.